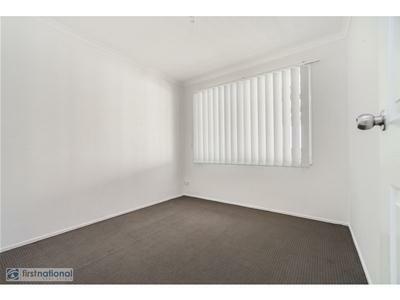 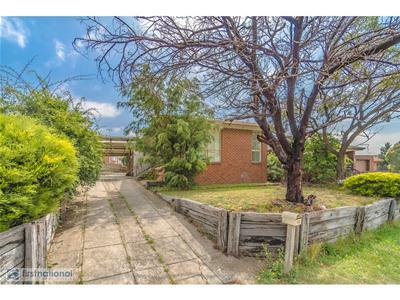 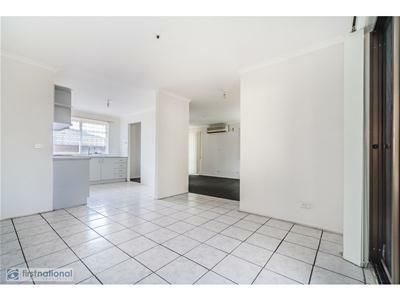 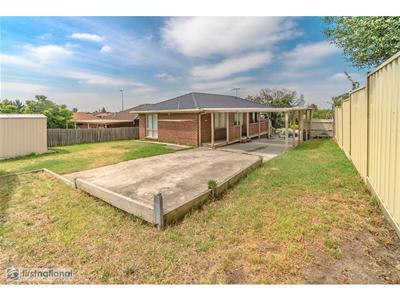 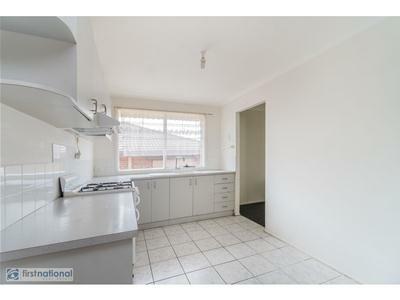 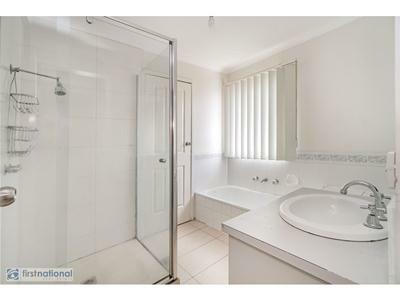 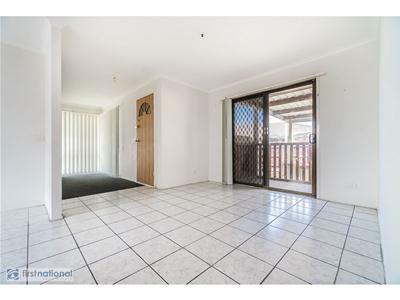 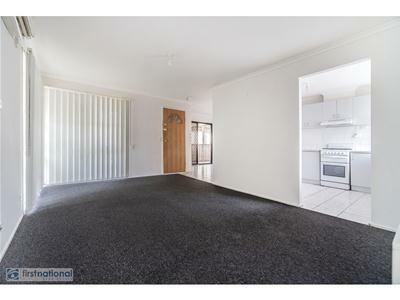 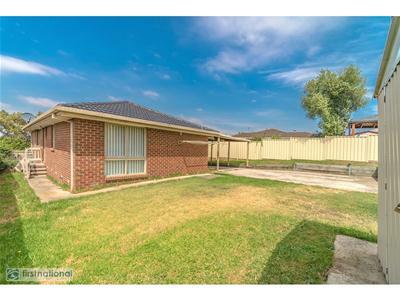 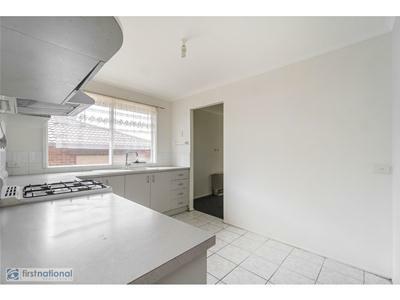 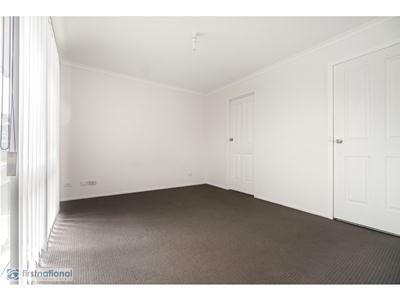 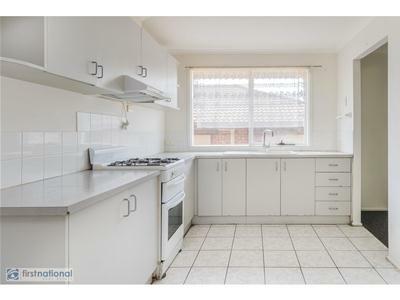 An opportunity is here to purchase this well-presented piece of real estate, in an Envious location of the suburb, easy access to shops, schools and public transport, suitable for investors and first home buyers. 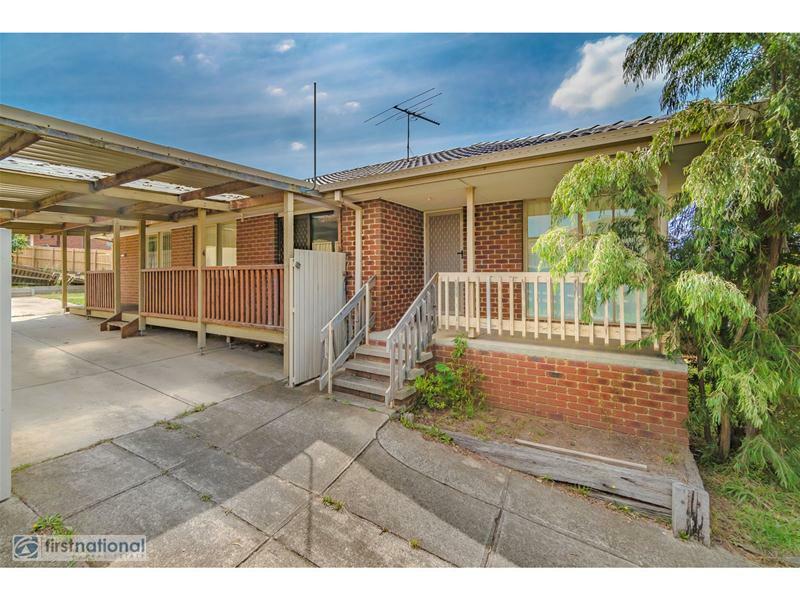 Sitting on a good size piece of land measuring 528 square meters approximately and featuring formal lounge room, 2 of the bedrooms has walk-in robes, tiled kitchen with meals area, gas appliances and central bathroom. 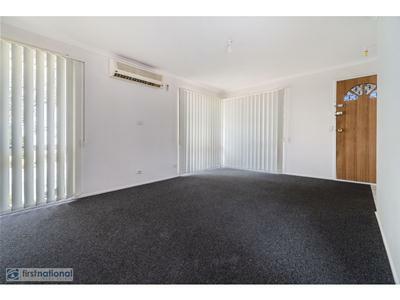 Extras include double car port, gas heating, split system air condition, garden shed and big back yard.